Great 3 bedroom/2 bathroom home with spacious backyard. This home has been recently painted both inside and outside. Laminate and tile floors through out. Large eat in kitchen with newer range and microwave. Vaulted ceiling in family room with skylight. The hall bath has been updated with new tub and shower enclosure. Master bath has been updated, as well. 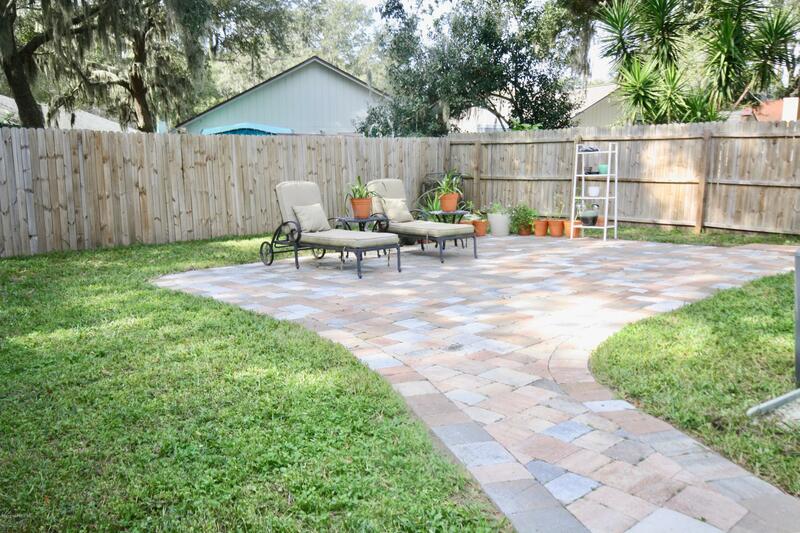 There is a screen patio looking out onto the large tree shaded lawn with beautiful pavers. Great for entertaining guest. Roof is 11 years old and HVAC is only 7 years old. Move in ready home and close to Hanna Park, Atlantic Beach and Mayport Naval Station.